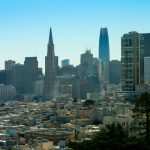 San Francisco is one-of-a-kind city and your first date can be too. 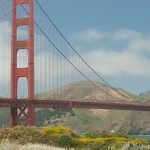 Below is a list of great places in San Francisco for first dates! We considered a few things, such as noise level (you definitely want to be able to hear what your date is saying and avoid the awkward I don’t know what you just said but I’m going to smile and nod anyway), cost, and location. What better way to get rid of those first date nerves than by playing Ninja Turtles and Time Crisis arcade games along with a few adult drinks. 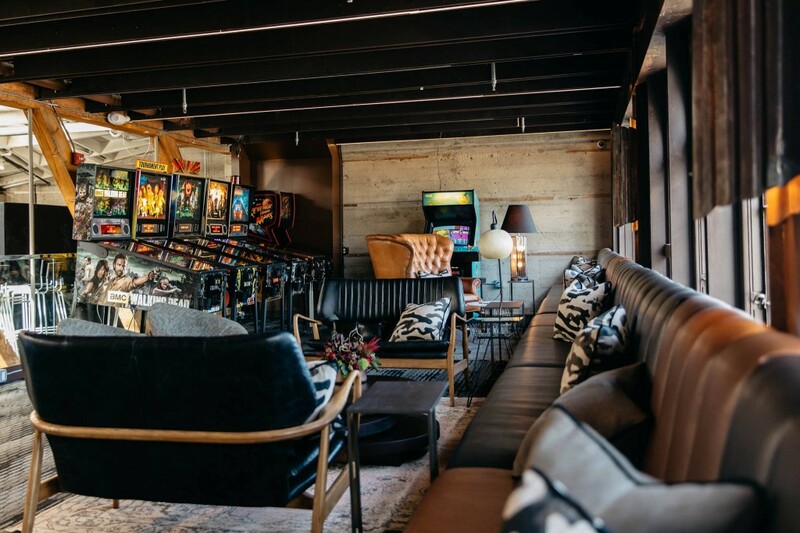 Coin-Op features a full bar, from old fashions to California craft brews, as well as bar bites from fried chicken to cheese plates. But you’ll need both hands to play Ninja Turtles and Time Crisis, right? No need to worry, Coin-Op conveniently installed cup holders at each arcade game. How to get there: Take the N or T trains and get off at Caltrain. Tip: if you get hungry, we recommend the Corn Dog Bites. Nearest Trinity apartments: 1.2 miles from Trinity Place Apartments. 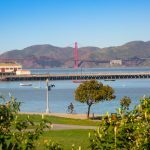 Before you head out to Alamo, grab some rotisserie chicken wraps from Souvla on Divisadero and then head on over to the park for a picnic and people watching. 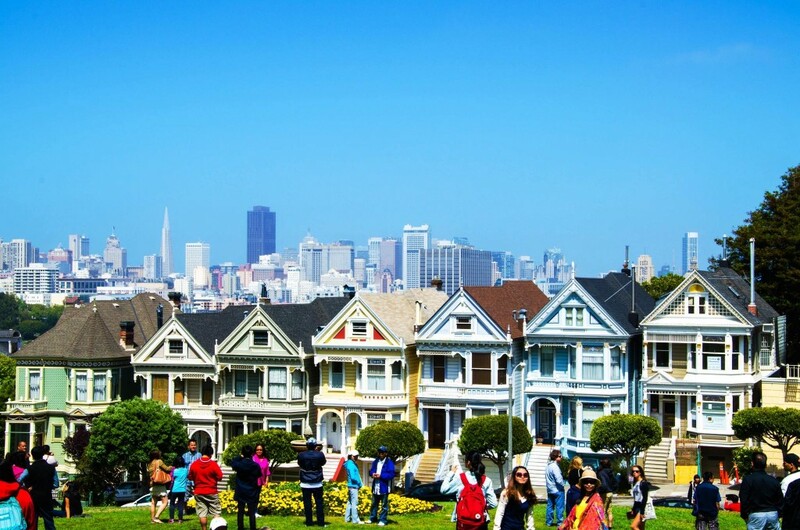 You’ll enjoy views of the Painted Ladies (home of the 90’s sitcom, Full House) and downtown. How to get there: take the N to Duboce Park, walk north on Divisadero. 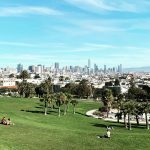 Tip: After your picnic, head 2 blocks down to Hayes Valley for drinks. 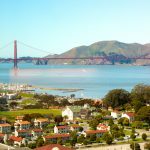 Nearest Trinity apartments: 1 mile from 230 & 240 Dolores Apartments. One of San Francisco’s best-kept secrets. Mr. Tipple’s offers free jazz and amazing cocktails. 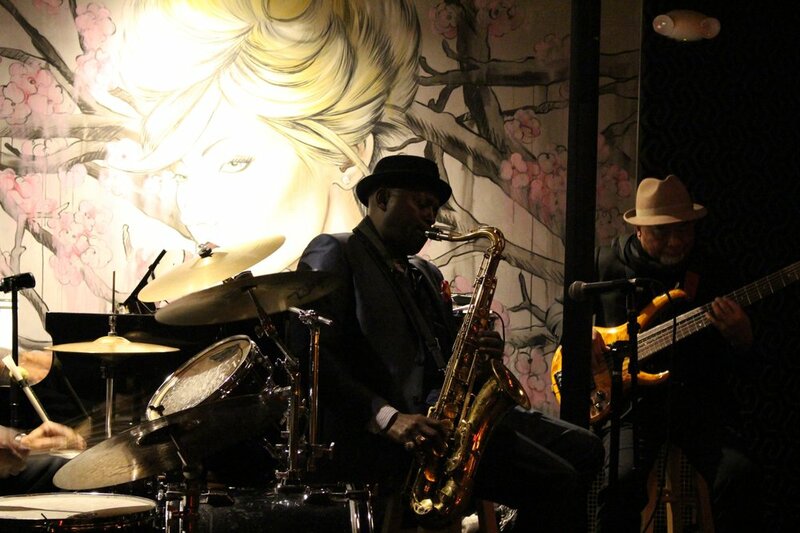 Let the jazz be the background to a wonderful first date. How to get there: take any muni train and exit on Van Ness Station. Tip: check out their schedule to see who’s playing. Nearest Trinity apartments: 0.4 miles from Trinity Place Apartments. If you’re really trying to impress, Foreign Cinema is your place. 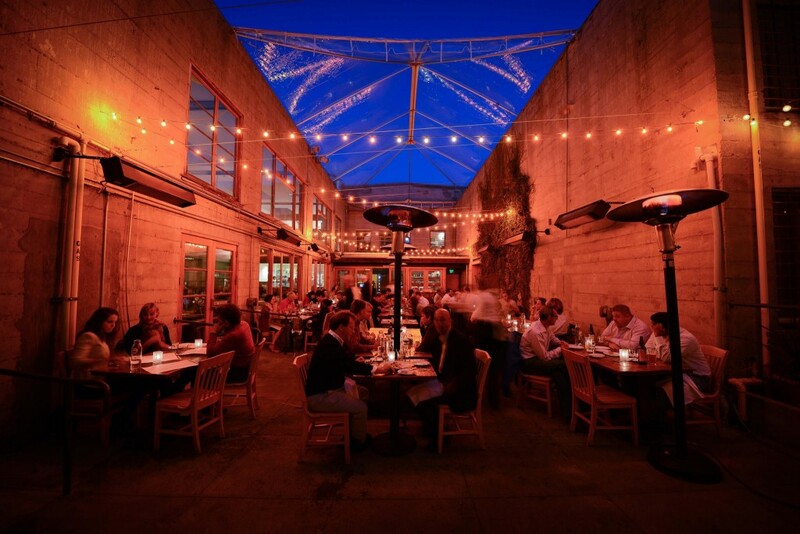 A one-of-a-kind restaurant in San Francisco’s Mission District, this restaurant features a gorgeous patio with string lights, and films projected on the walls. How to get there: Take BART to 24th and Mission. Tip: if you’re looking for the full experience, be sure to reserve a table in the patio.